Diabetes is a chronic disease which affects your body’s ability to process sugar. The resulting high blood sugar can cause problems with your eyes, nerves, kidneys, heart and other parts of your body. 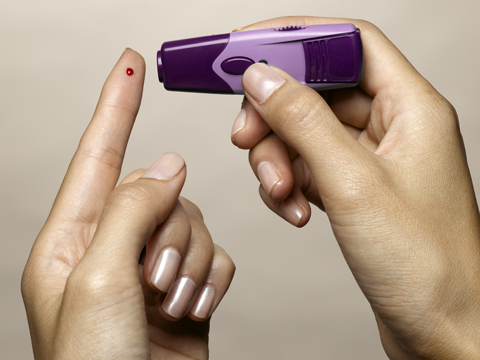 Diabetes can also lower your resistance to infection and can slow the healing process. If you have diabetes, you are at greater risk of developing some oral health problems, including gum disease, so it’s important that you are extra diligent with your oral health.